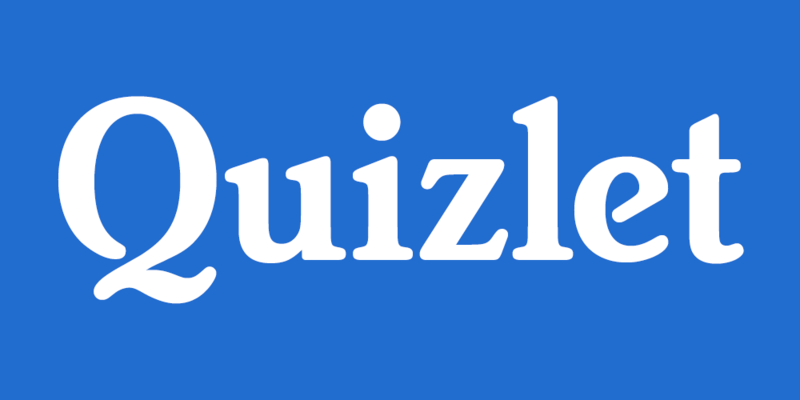 If you like to study using flashcards, you should try Quizlet. Students can access Quizlet from any device they choose (PC (web browser), chromebook, iPad/iPhone, or android device). 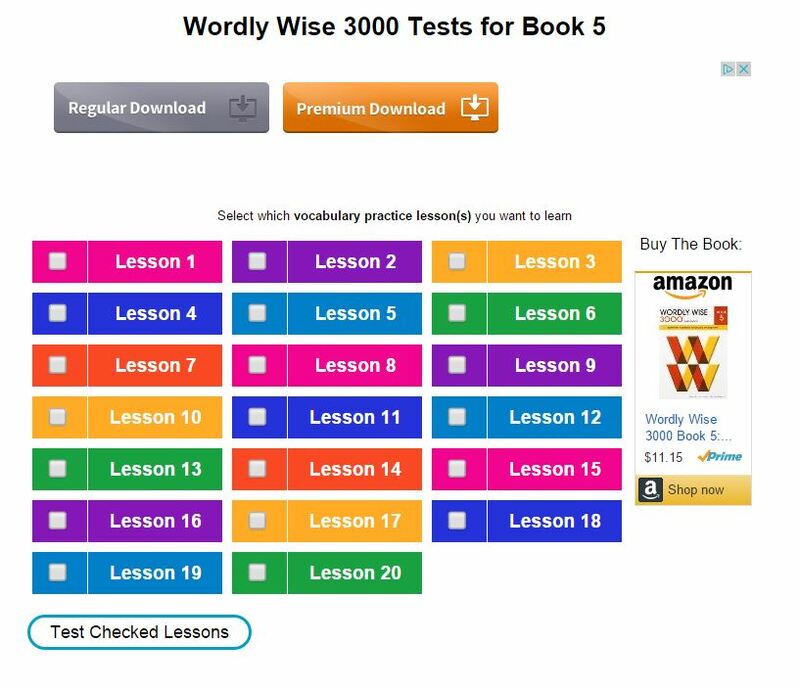 Besides providing students with standard flashcards, the site also provide other tools - with "Speller", it reads the word to test your spelling; with "Learn", it shows you one side of the flashcard and you have to type the answer; with "Test", it gives you written, match, and multiple choice questions. The students really enjoy the fun games. Click below to see the Wordly Wise book 5 flashcards that were created by other teachers. 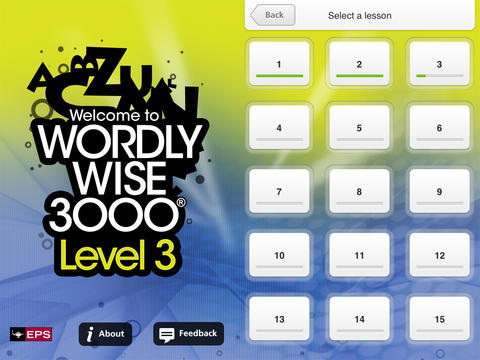 Learn 3,000 vocabulary words on your android device!